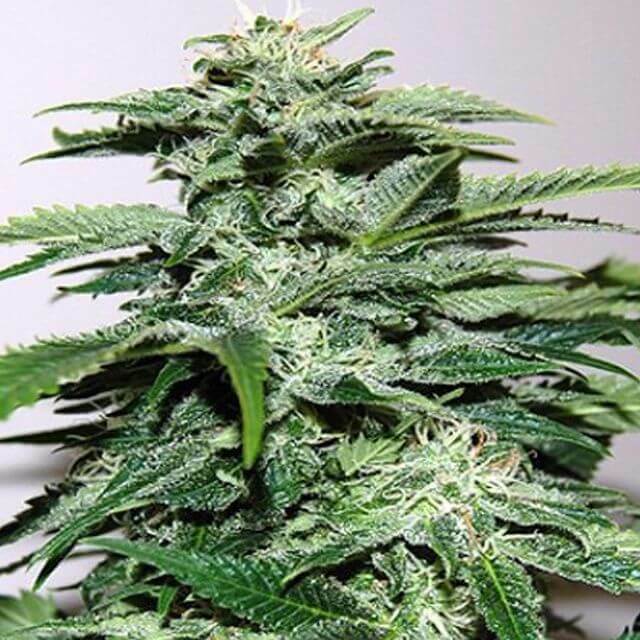 The Original Seeds Store presents Northern Lights Special cannabis seeds created by the breeder KC Brains (See all KC Brains). KC Brains Northern Lights Special exhibit the characteristics of A lucrative plant for indoor growing with a nice sweet taste. Northern Lights Special hasn't won any cups or awards yet.